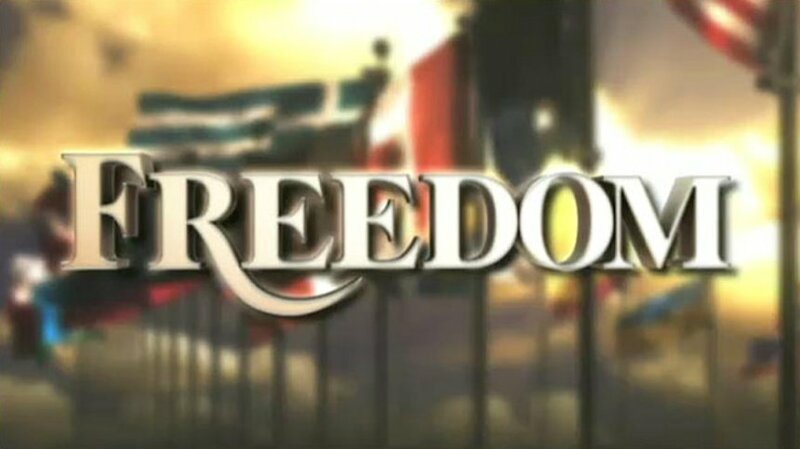 With the support of the Church of Scientology, multimedia human rights materials educate and raise awareness, reaching more than 100 million individuals worldwide each year. The United Nations’ Universal Declaration of Human Rights became the specific educational focus of the programme after surveys showed that less than 10 % of the population knew of the existence of the Declaration and even fewer could name more than one or two of the 30 basic rights articulated in the document. An array of multimedia educational materials was created to rectify this situation. 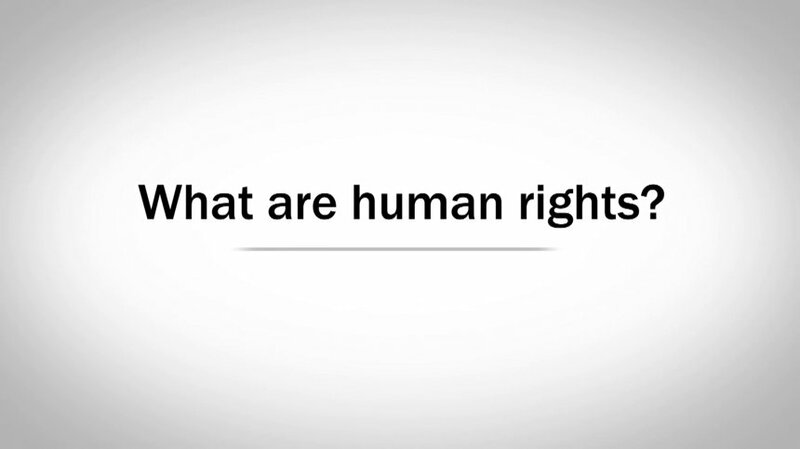 What are Human Rights?—a booklet created by Youth for Human Rights International in 2001—contains a fully illustrated version of the Declaration that makes human rights understandable for young people. 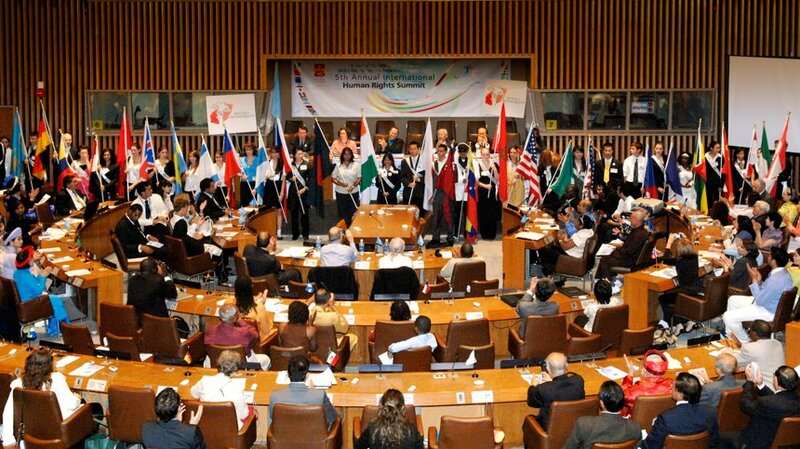 As many as 300,000 copies of the booklet are distributed each year in 17 languages through 310 YHRI chapters across 70 countries. United for Human Rights distributes a version of the booklet tailored for adults, which includes the full text of the Universal Declaration and its historical background. To make the 30 rights of the Declaration universally accessible, the Church also sponsored the production of 30 public service announcements. 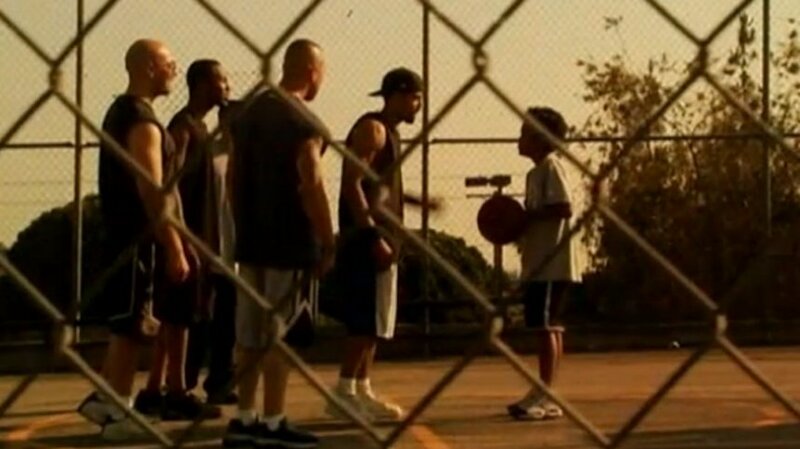 These PSAs are broadcast to tens of millions of viewers around the world in 17 languages. As a further educational tool, The Story of Human Rights documentary was created to pictorially chronicle the history of human rights from ancient times to the present. 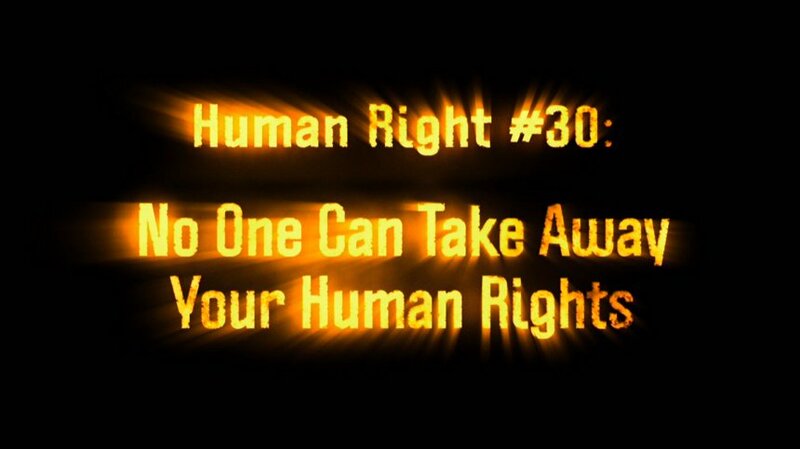 The film conveys the importance of human rights to all ages. Pointing to the widespread abuses today, it invites participation to implement the UDHR’s provisions. 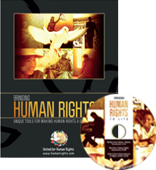 Human rights information and action kits are another component of the educational resources available. 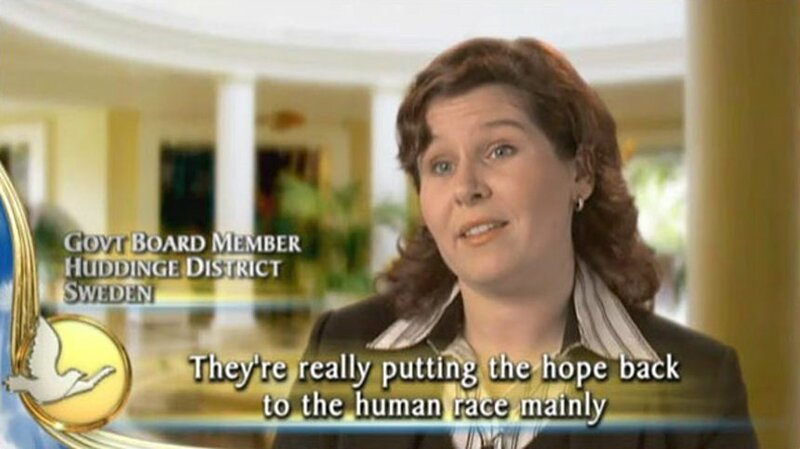 With Church of Scientology support, Youth for Human Rights International and United for Human Rights have provided over 137,000 such kits to human rights groups, educators and government agencies.